The comfort that surrounds us during these cold winter months comes in many forms; a crackling fire, hot cocoa, freshly baked cookies, and cozy sleepwear. And when it comes to what our children wear for nearly 12 hours a day, there are few brands that meet my requirements. 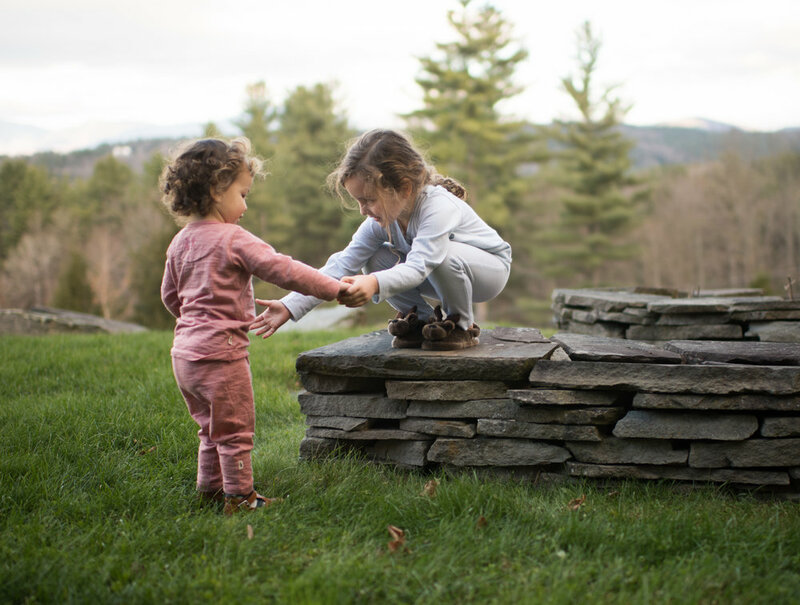 Fortunately, we discovered Merino Kids when Elise was an infant and since then, have relied on their 100% natural fiber garments to bring us countless hours of peaceful rest. 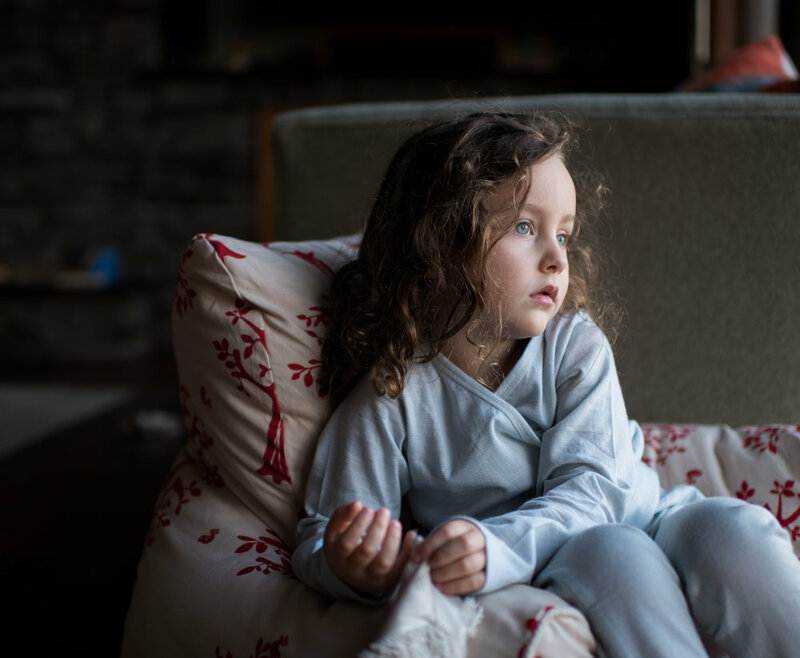 In my search for a natural fiber sleep bag over 3 years ago, I came across Merino Kids, a New Zealand-based company specializing in merino wool sleepwear. Although wool is typically associated with the cooler months, many underestimate its body temperature regulating properties and ability to wick away moisture, keeping us dry in warmer weather. A subtle stripe and simplistic cut gives Merino Kids sleepwear universal appeal. Whats more, the girls can easily wear and grow into these pieces. It appeals to our desire to live in synthetic-free clothing and is truly comfort at its best. I invite you to share in our coziness this winter and browse the beautiful selection of sleepwear from Merino Kids.